I DON'T KNOW WHERE YOU’RE COMING FROM AT ALL! 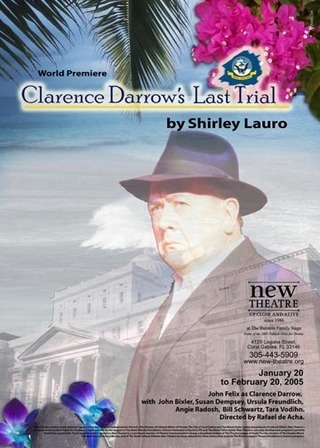 "Playwright Shirley Lauro writes without polemical agenda, instead, simply and directly moving us with emotionally overwhelming dramatic power on topics historical, inter-racial, inter-cultural and vital to women." 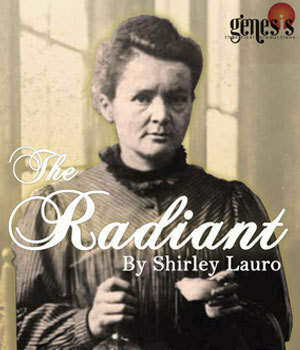 Genesis Theatrical Productions is proud to announce the Chicago premiere of The Radiant by acclaimed playwright, Shirley Lauro. This powerful and poignant play portrays the tempestuous life of scientist, Marie Curie (nee Sklodowska), struggling for acceptance in turn of the century Europe. A PIECE OF MY HEART - Over 1000 productions. Notable productions 2017: The Onomatopoeia Theatre Company, NYC and Little Spoon, Big Spoon, NYC, Wellesley Repertory Professional Theatre Company; 2016: North Coast Rep, Solana Beach, CA; The Annie Russell Theatre, Winter Park, FL; Golden West College, Huntington Beach, CA (in honor of Veterans Day); The Weekend Theater, Little Rock, AK, Spokane's "Stage Left Theater" and Vietnam Monologues from A PIECE OF MY HEART at "Monologue Slam" in London. OPEN ADMISSIONS: Pearson's publication - "Higher Learning: Reading and Writing about College"
Syracuse University has selected ALL THROUGH THE NIGHT as the Drama Department's Summer Study Abroad production project for THE EDINBURGH FESTIVAL. ALL THROUGH THE NIGHT centers on four German Gentile girls living in a village near Berlin, and coming of age during the reign of The Third Reich. Opens August 4th at The Quaker Meeting House in Edinburgh. "...[a] rollercoaster of emotions displayed onstage"
Check out great mention of "THE RADIANT" in the New York Times, Science Section, 2/19/13! Print or online edition. 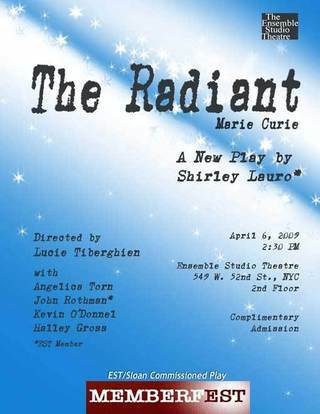 "'THE RADIANT' CASTS A GLOW ON MARIE CURIE...THE PLAYWRIGHT GIVES HER STUBBORNNESS, DETERMINATION, SINGLE-MINDEDNESS, [AND] PASSION..."
The production was presented by the Little Black Box, Kaiserslautern Military Community. 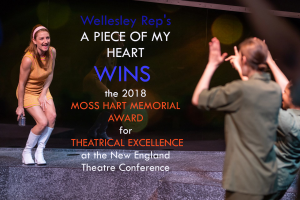 "Come ready to leave behind a piece of yourself, because 'A Piece of My Heart' is a life-changing theatrical experience." -Joanie Ralston and Rachel Clark, Contributing writers. 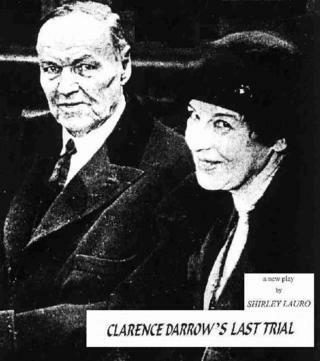 Starring award-winning actress Angelica Page, The Radiant is set one hundred years ago in Paris, and centers on the tempestuous, love-torn life of Marie Curie. 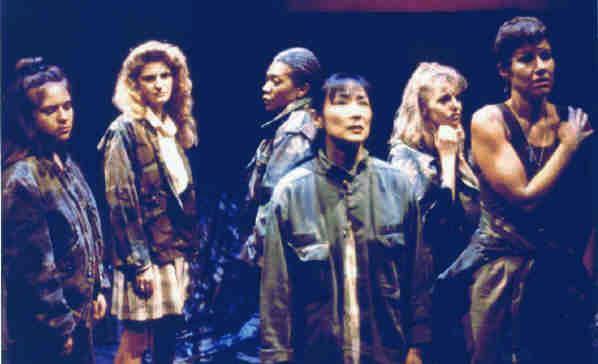 "In Shirley Lauro’s drama, A Piece of My Heart, we are given a glimpse into the fear, horror, confusion, and scarring of war, from the unique viewpoint of six female Vietnam veterans. Director Dan C. Schmidt and his cast...capture it all, with remarkably deep and intense portrayals of the women. " ALL THROUGH THE NIGHT speaks directly with a warning for today. Inspired by interviews with German Gentile women, and set during and after the Third Reich, the play is both stylistic and surrealistic, sweeping through the women's teen years and young adulthood during the Holocaust and then beyond. The Nazi Regime impacts the women's lives as they struggle over education, work, religion, marriage and motherhood. Making overwhelmingly hard choices, they survive or succumb to Hitler's Reign and are changed forever. 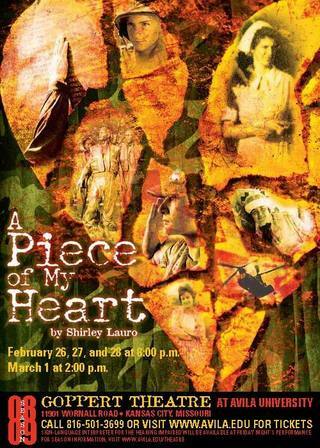 UWM's 2011-2012 season opens in October with Shirley Lauro's A Piece of My Heart. 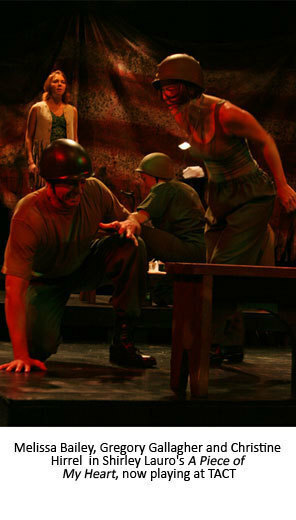 For more information, visit http://arts.uwm.edu/theatre. 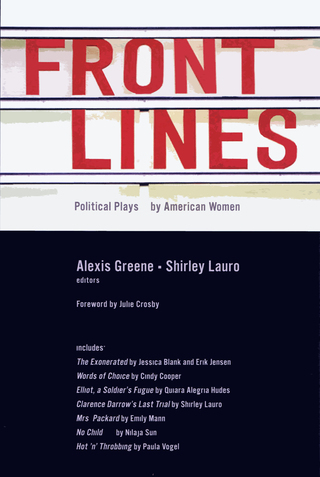 The New York Coalition of Professional Women in the Arts & Media honored FRONT LINES: Political Plays by American Women as one of 5 honorees at their March 2009 Biennial Collaboration Award celebration. Beowulf Alley Theater, May 2010. Design by Kathy Liddiard. 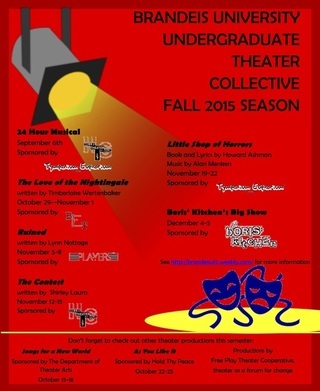 East Tennessee State University Division of Theatre and Dance. 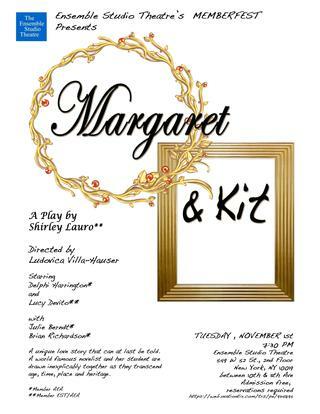 Production dates November 11-14 at 7:30 and 15 at 2:00. directed by Bobby Funk. Monday, November 9, 2009 at 8:00 p.m.
Cherry Lane Theatre, 38 Commerce St.
10 new short plays by Paula Cizmar, Glenda Frank, Leah Kornfeld Friedman, Anne Hamilton, Shirley Lauro, Carol K. Mack, Sheilah Rae, Deborah Savadge, Joan Vail Thorne, Leonora Thuna. "...inspired by true coming-of-age stories of four young German, Christian women who survive or succumb to an ever more powerful Nazi Government that comes to control their very existence..."
"A SIGNIFICANT SERIOUS AND INTENSELY MOVING NEW WORK BY A PROVEN BROADWAY PLAYWRIGHT...A SHOW THAT'S BOTH RUMINATIVE AND REVELATORY, SMART AND EMOTIVE, IMMERSIVE AND DISTANCING. AND MOST IMPRESIVE OF ALL, THIS IS A PLAY WITH ENOUGH DARING TO LOOK AT THE POLARITIES OF WAR WITH A STRONG SENSE OF THE COMPLEXITY OF HUMAN LIMITATIONS...A COMPELLING NEW PLAY." "...CONTAINS A POWERFUL LESSON FOR TODAY." LA PREMIERE 2017, The Acting Company at The Other Space; NEW YORK PREMIERE 2012, Red Fern Theatre, New York City; WORLD PREMIERE 2010-11 The New Theatre, Coral Gables, FL. THE RADIANT centers on the true, tempestuous, and love-torn life of Madame Marie Curie. Winner of the TCG/Edgerton Award; Ensemble Studio Theatre/Sloan Grant; and the Dramatists Guild Play Grant. NEW YORK PREMIERE October 2009 Chicago World Premiere, 2005 "Jeff Award"
Dark comedy of shifting identities and cultures. Tony & Drama Desk nominations, New York Times pick for the “Ten Best Plays of the Year” list, Dramatists Guild Hull-Warriner Award. The Barbara Deming Prize for Women Playwrights, The Susan Blackburn Prize (Finalist, The Kittredge Foundation Award. Multigenerational play commissioned by Theatreworks, USA. An explosive, sexually charged drama drawing on the supernatural. 2016 Carol Kane at The Cherry Lane Theater; A young poet in New York is drawn back to the midwest where her mother is suffering a mental breakdown in an Iowa sanitarium. 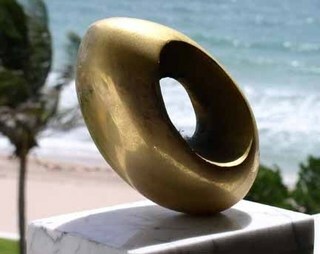 2009 New York Coalition of Professional Women in the Arts & Media, Collaboration Award Finalist. Playwrights include: Paula Vogel, Quiara Hudes, Emily Mann, Shirley Lauro, Cindy Cooper, Nilaja Sun, Jessica Blank. Foreword by Julie Crosby, Artistic Director, The Women's Project, New York. 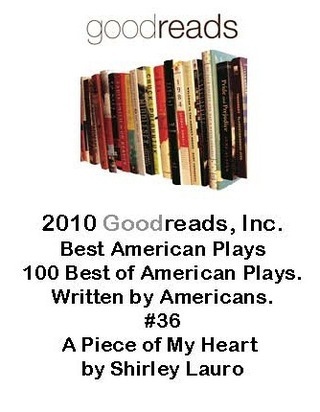 New York Times pick for the “Ten Best Plays of the Year” list"; "A perfect gem of a one-act play" NY Magazine; Dramatists Guild Hull-Warriner Award, Samuel French OOBA Festival Award. The Heidemann Prize at Actors Theatre of Louisville's Humana Festival, selected for "Best Short Plays of 1980"
A play commissioned by Actors Theatre of Louisville showcasing the work of their Playwrights.